This machine will be their third machine and will give them the extra capacity to respond even quicker to customers’ needs. 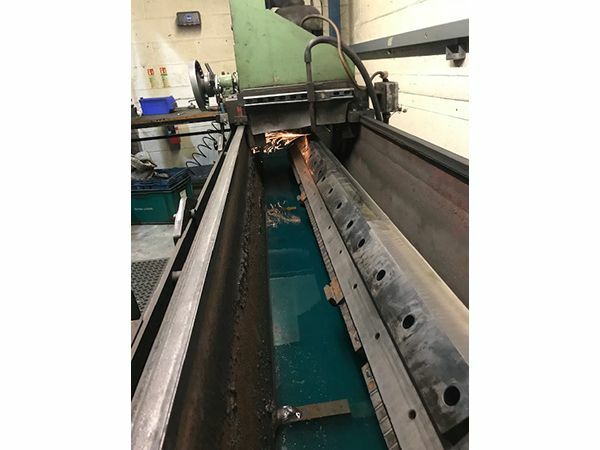 With a grinding length of 3.1 metres, the additional machine will complement the existing 3.1 metre and 2.1 metre machines. Delivery of the machine will be by the end of February. With the extra capacity GMD will be in a better position to offer a quicker turnaround of existing customers’ blades, as well as give them the opportunity to offer their services to a wider market. GMD offer engineering and technical support services over a wide range of industries. Managing Director and Owner Gary Meekin has been in the injection moulding business for over 37 years, spending over 20 years in the injection moulding business as a Process Technician and 10 years as a Works Engineer & Technical Support for an injection moulding & extrusion company.